The Spanish Prisoner is a confidence scam from the 1500’s. The con artist tells the victim that he is in touch with an aristocrat who has been imprisoned under a false identity. The alleged prisoner cannot reveal his identity without repercussions, and is relying on the con artist to raise the money needed to secure his release. The con man offers to let the victim supply some of the money, with a promise that he will be rewarded generously when the prisoner is freed. 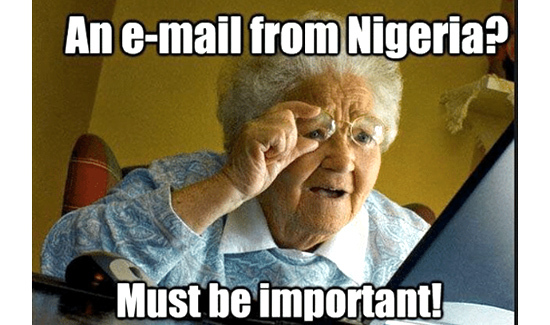 In the modern online version, the email usually comes from someone representing a Nigerian prince. 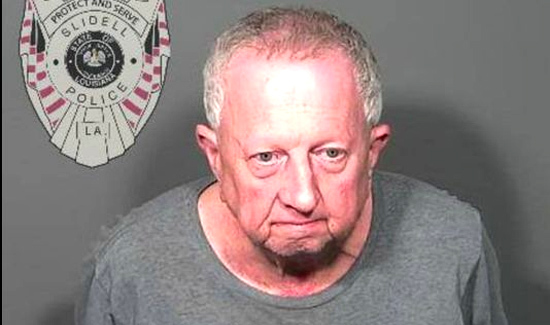 Anyway, police in Louisiana recently arrested one of these Nigerian princes. 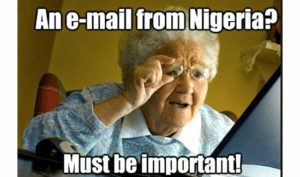 He looks strangely like and elderly white guy from Slidell, Louisiana.